Tracksmith is an independent running brand. We honor the Amateur Spirit upon which the sport was founded and champion the Running Class – the non-professional yet competitive runners dedicated to the pursuit of personal excellence. We offer well-considered and authentic products for training, racing and recovery. In everything we do, we aim to celebrate, support and add to running’s distinct culture. "TRACK” is a symbol of commitment to training and racing, while “SMITH” represents dedication to a specialized craft - an obsession with quality and function. 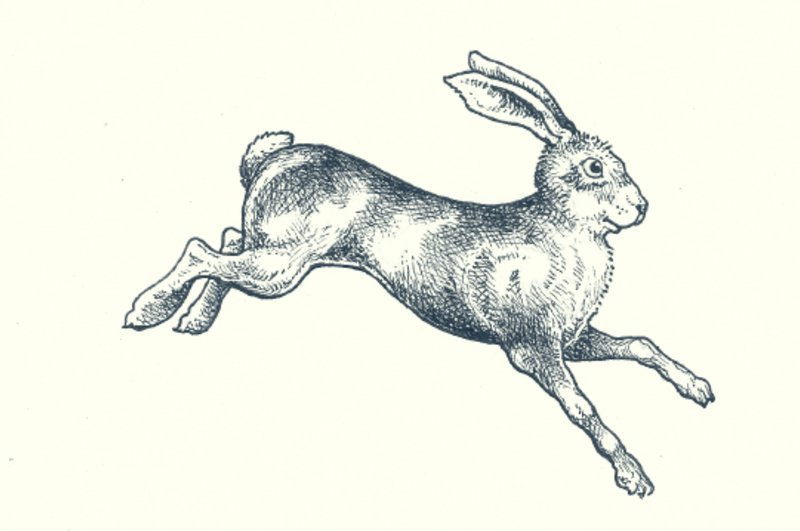 Our logo, the hare, is an animal that relies upon its speed. Not as a predator, but as a survivor. The hare is a runner’s runner. The timeless object of the chase. In folklore and mythology the hare is often portrayed as the trickster: quick-witted, outsmarting his opponents at every opportunity. Likewise, Tracksmith is a challenger. Without the size or scale most brands enjoy, we rely on our ingenuity. We are small, so we need to be nimbler, quicker and craftier. When we started Tracksmith, we commissioned British illustrator Gary Chalk to create the original hand-drawn illustration of our hare. We affectionately named him, “Eliot,” as a tribute to the legendary Eliot Lounge in Boston. 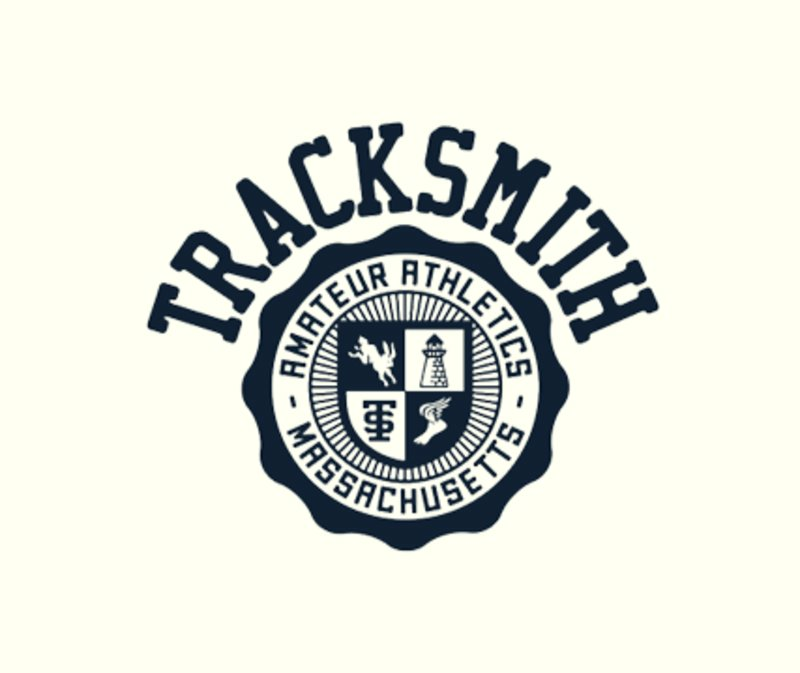 Tracksmith was founded in New England. We live here, we work here and we race here. We relish everything New England means to running and to us. This place, and its historical significance to our sport, are at the core of our identity. When we launched in 2014, we set up shop in Wellesley, MA at the halfway point of the Boston Marathon. In 2017, we moved 13.1 miles down the course to 285 Newbury Street. Our first permanent retail store, the Trackhouse is a community hub for runners. We believe in competition and the meritocracy of racing. Not because winning and losing are particularly important, but because competition sends us on an innately human journey. The profound physical and mental demands of training and racing lead to a richer and more sensitive and thrilling life. They make us better human beings. We’d love to hear from you or, better yet, run with you. You can visit us at the Trackhouse, 285 Newbury Street in Boston's Back Bay. Or reach out to the team at support@tracksmith.com. FAQ's can be found here. Interested in working at Tracksmith? We love to hear from those who embody our passion for running and are driven by a competitive spirit. Current openings are listed here. For media inquiries please email press@tracksmith.com.